Welcome to perfection. 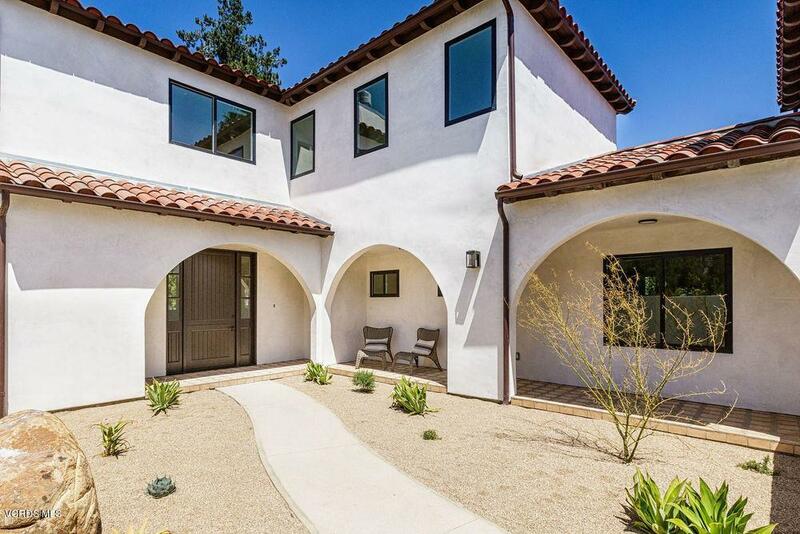 This lovely custom home located in the heart of downtown Ojai glows with beauty. 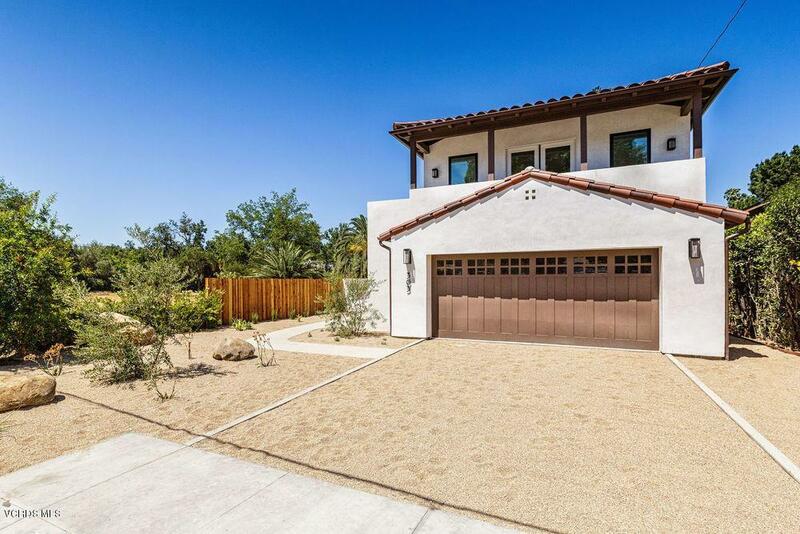 Emerged from an empty lot; Supan Builders brought it all together. 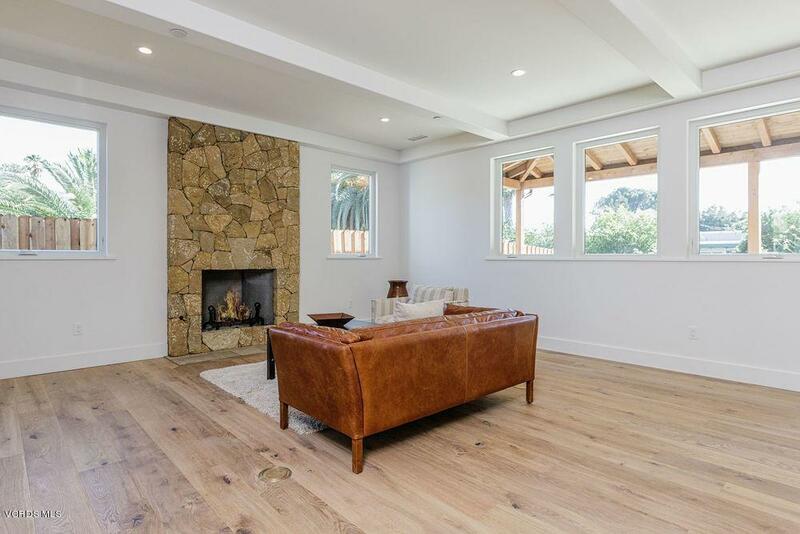 This nearly 2400 square foot custom home with vaulted nine foot ceilings, spacious open floor plan showcases a majestic stone fireplace, a cook's dream kitchen with open shelving, massive master bedroom and bath and a separate one bedroom, one bathroom granny flat/artist's studio with great views. The covered porch in the backyard is quiet and private with mountain views as well. 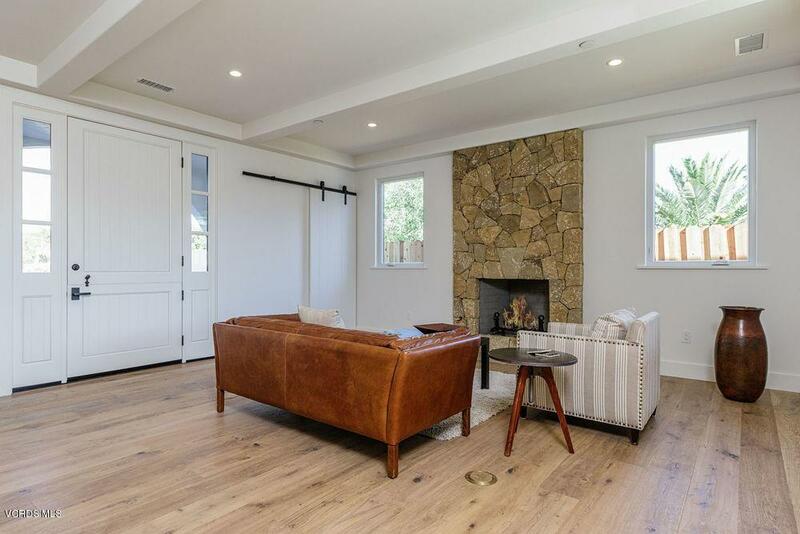 You will love this walk to town location which is just a stone's throw to the Ojai Walking/Biking Trail. Wow, you can't miss this one! Sold by Donna Sallen BRE#01488460 of Re/Max Gold Coast Realtors. Listing provided courtesy of Donna Sallen DRE#01488460 of Re/Max Gold Coast Realtors.